Thanks for stopping by. 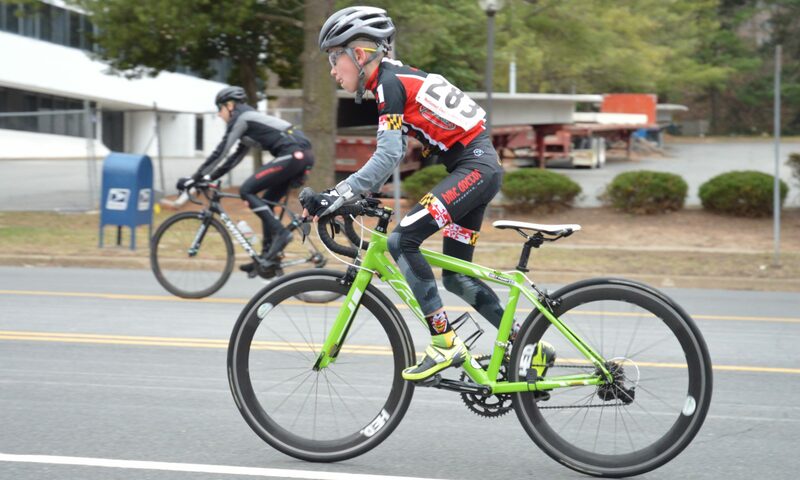 Click the links on the page to learn more about how your junior can join the fastest team in Frederick! Copyright © 2019 Bike Doctor Jr Racing Team. Proudly powered by WordPress.